We are ideally located to service our local geographic area and our principal has been dealing with property matters for the last 30 years. Our services include title and property searches, transfer documents, preparation of Section 32 Vendor’s Statements and Contracts of Sale, attending settlements, arranging for discharge of mortgages and all aspects of conveyancing. 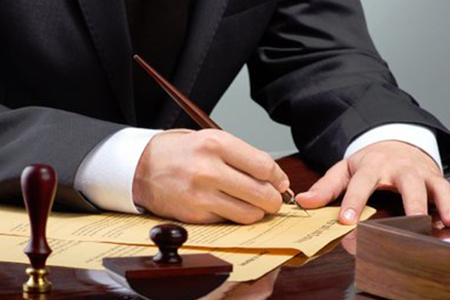 Our Conveyancing & Subdivisions clients include vendors, purchasers, builders and developers.